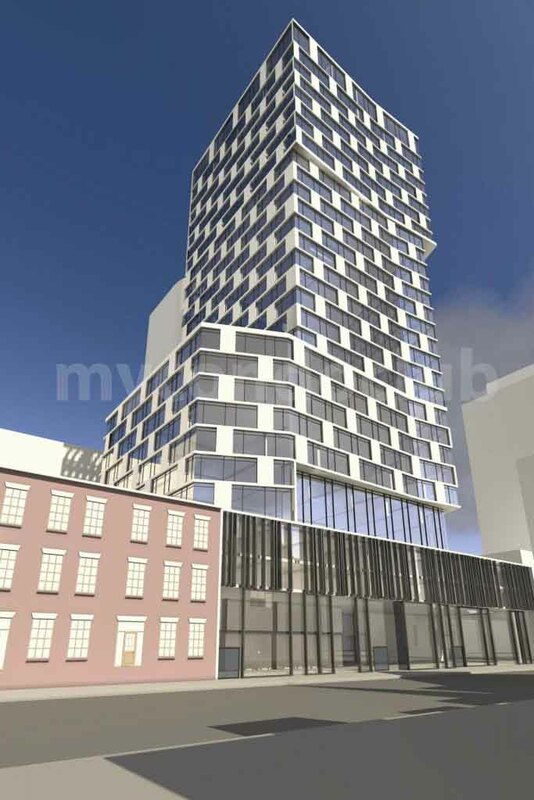 Fleur Condos is a new condo development at 60 Shuter Street, Toronto located at Church and Shuter, Toronto . 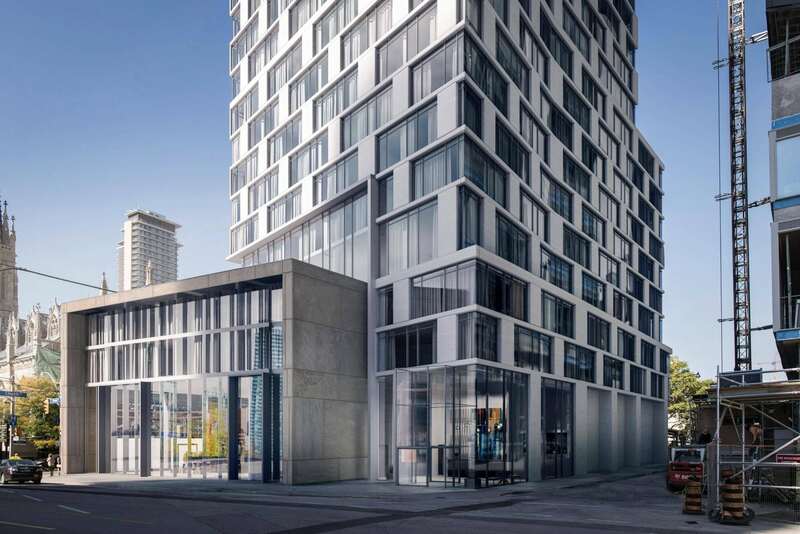 This development has a total of 370 condo units with 29 storeys. Fleur Condos has Church Street to the west, Shuter Street to the south and Dalhousie Street to the east with 4 level parking. 122 parking spaces out of that 90 for residents and 32 for visitors. Visitor spaces are paid parking spaces and will be available to the general public. 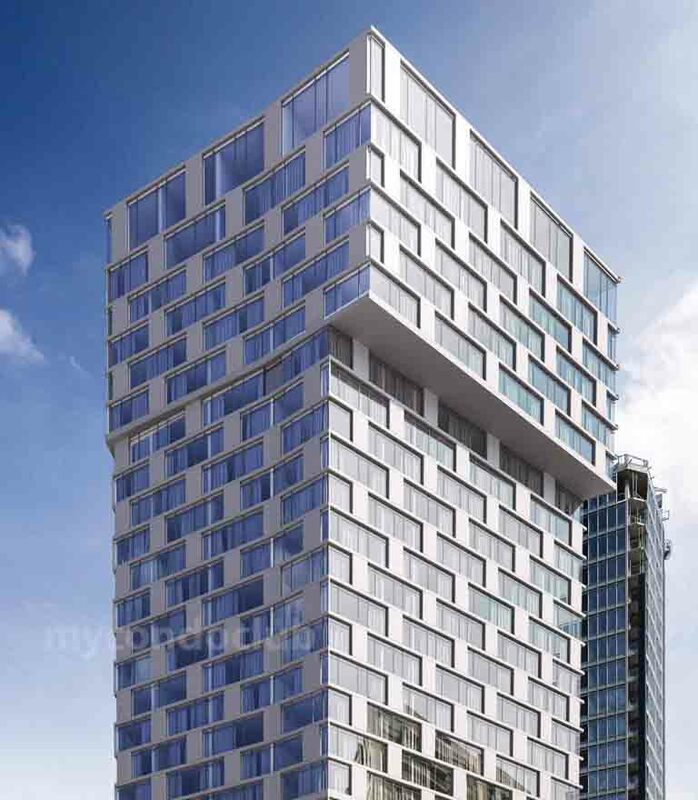 Also, 536 bicycle parking spaces will be available at Fleur Condos. 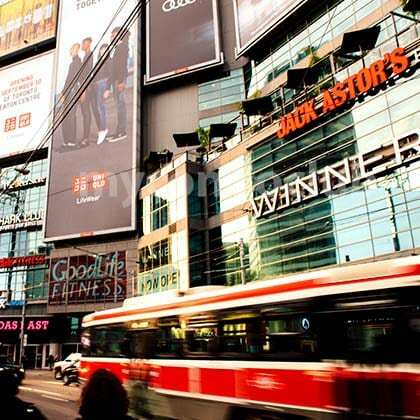 Minutes walk to shopping, dining, entertainment, schools and public transportation is excellent and available easily near the Fleur Condos in Toronto. 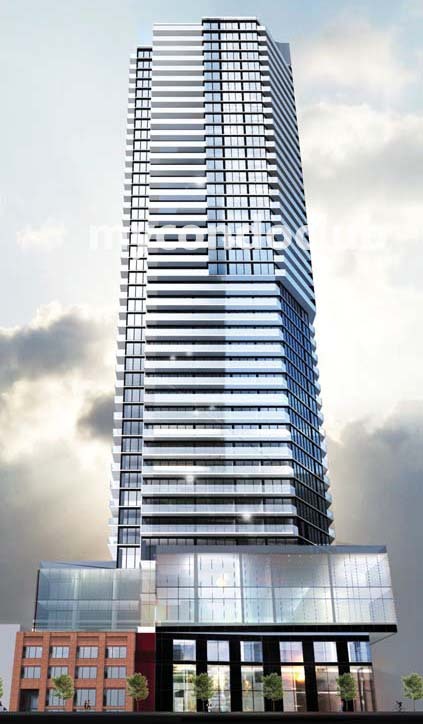 Based in the Jarvis and Church Corridor series, this condominium will have access to all the best retail outlets, fitness centres and shopping malls. Moss Park, Trinity Park and Labyrinth and Cloud Gardens are few of the parks which are very close to the Fleur condominiums in Toronto.